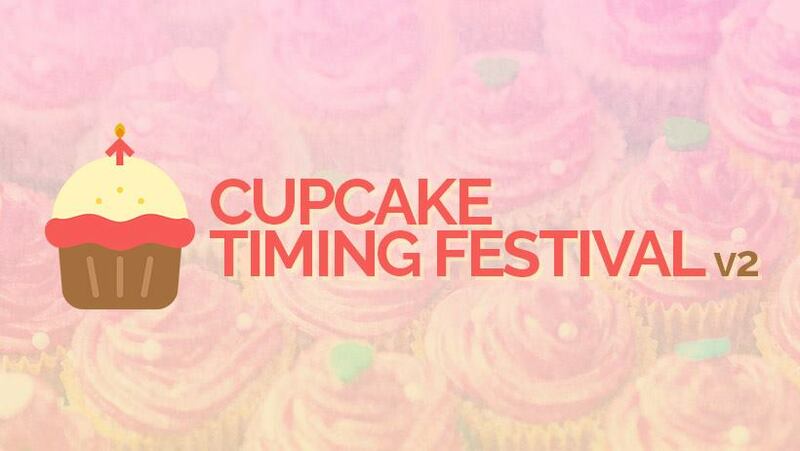 This is the second edition of the Cupcake Timing Festival. This is an open level and open timing competition for the females of the community, so no qualifiers (there will be a placement song at the time of the tournament). Difficulties will range from 6-12s with a lower and upper division. The idea of this is to bring females together with a low pressure atmosphere, where community is the most important part of the event. There will be no remote event because of this. I kind of wanted this to be more along the lines of a hang out and vacation among the females of the community, thus the three day event with a short get-a-way during the time here. I am still considering a DDR tournament, but the catch is DDR songs would have to played on stock ITG, so probably cannot use the Ace theme (I am not up to date on how this works and would need a second person to help run this end). If you are interested having that, please comment else I will not know. Scoring will be based on number of fantastics and excellents, dropped holds and rolls, and mines hit. Keeping it simple. Will be using Simply Love theme for stock ITG. Awards for all Participants and separate awards for top three in each division.